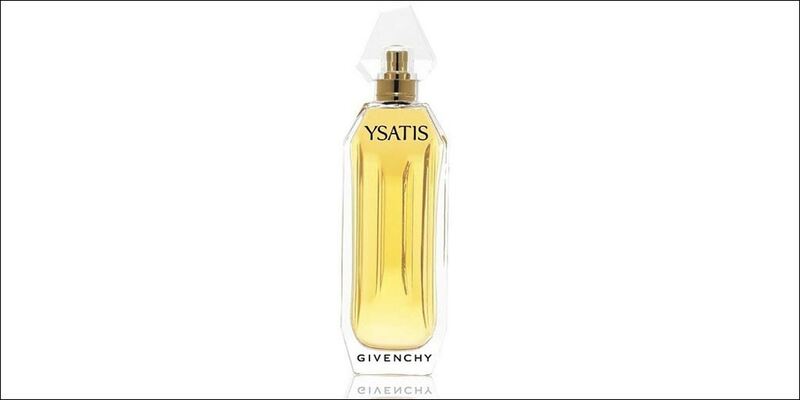 Givenchy Ysatis Eau de Toilette is an opulent floral woman’s perfume that captivates luxury. It opens with top notes of Mandarin and Ylang Ylang with heart notes of Rose and Jasmine. The base is composed of Vanilla and Amber notes. This women’s Eau de Toilette is for a powerful woman who is smart, emotional and distinct. 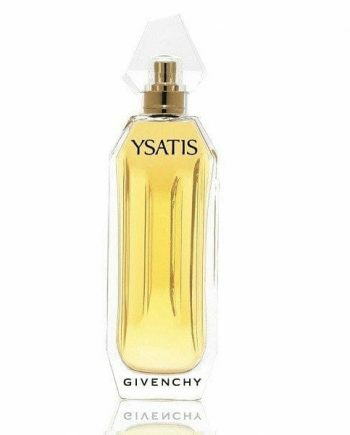 This fragrance is dominated by ylang ylang notes and is long lasting. 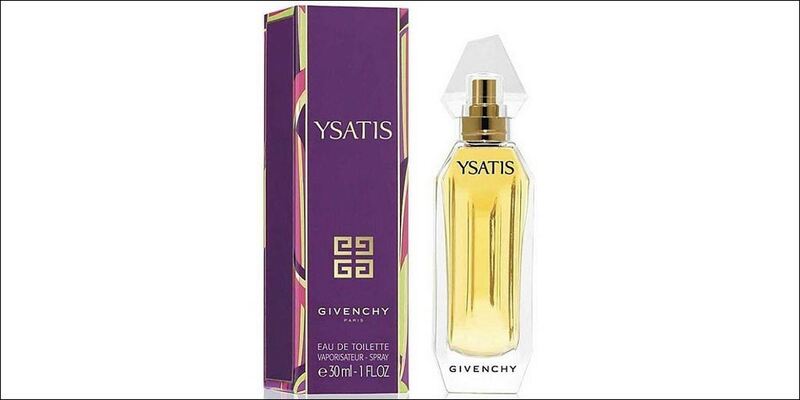 The perfume was launched in 1984 in a tall glass spray bottle that enhances the luxurious effect and is available to buy in three sizes of Eau de Toilette spray for women – 30ml, 50ml and 100ml, either online or in-store from Scentstore – an authorised Givenchy UK retailer.